Don't buy unless you know the story! Walter Scott has three passions: Scotland, poetry, and Mina Stuart. Though she is young and they are from different stations in society, Walter is certain their love is meant to be. For years, he has courted her through love letters. She is the sunshine of his soul. Though Mina shares Walter's love of literature and passionate temperament, it's hard for her to know if she truly loves him or if she has only been dazzled by his flattery. When she meets the handsome and charming William Forbes, her heart is challenged. Who will she choose? 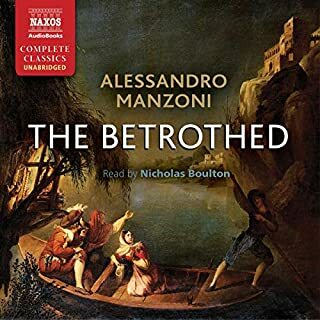 It's a must read or listen on audible! 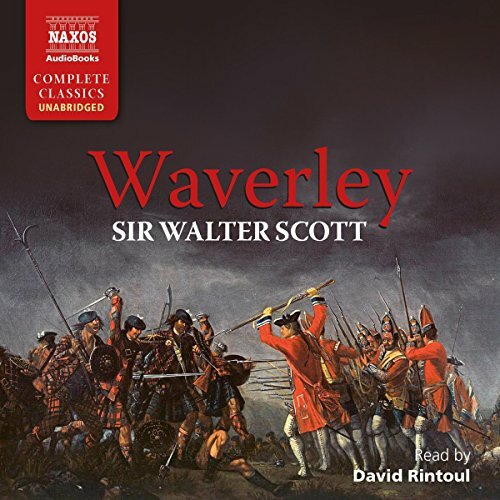 Waverley by Sir Walter Scott is an enthralling tale of love, war and divided loyalties. 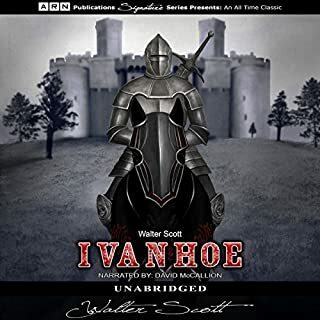 Taking place during the Jacobite Rebellion of 1745, the novel tells the story of proud English officer Edward Waverley. After being posted to Dundee, Edward eventually befriends chieftain of the Highland Clan Mac-Ivor and falls in love with his beautiful sister Flora. He then renounces his former loyalties in order actively to support Scotland in open rebellion against the Union with England. 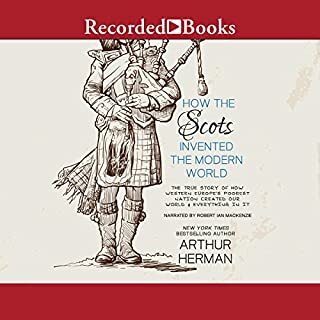 The book depicts stunning, romantic panoramas of the Highlands, and is famous for being one of the first historical novels. Its influence extended to many authors, including Dickens, Dumas, Gogol, Stevenson, Thackeray, and Tolstoy. 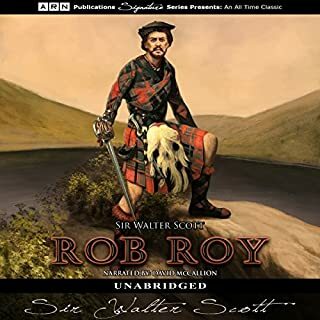 I love Walter Scott as a writer, and I love David Rintoul as a narrator, so my reaction to this delightful recording was pretty much a foregone conclusion. 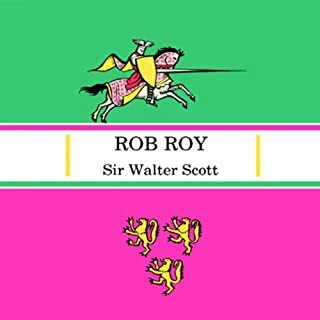 Scott’s story is a swashbuckler with a conscience, and one whose mostly happy ending is tinged with sadness at the tremendous losses that have been sustained. Edward Waverley is a dashing hero with a tendency to dither and bumble, which only makes him that much more likable. Some background on the 1745 revolt of Bonnie Prince Charlie is helpful and readily available from Wikipedia and elsewhere. 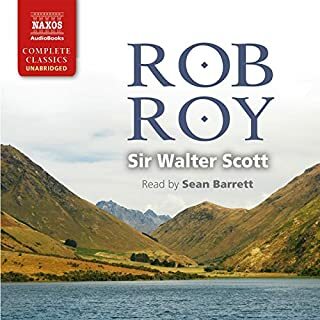 David Rintoul turns in a riveting performance (several riveting performances actually), breathing exquisite life into Scott"s carefully drawn characters. A must read -- I mean a must listen to. Bravo!!! Scott can hard to read these days - but this magnificent reading brings him back to life. Bravo! Interesting in that respect, otherwise dull. Little plot and a feckless hero. A gripping tale from start to finish. Set during the 45 the narative imerses the reader in the drama of that rebellion. And full marks to David Rintoul for bringing the book, the period, and characters alive.